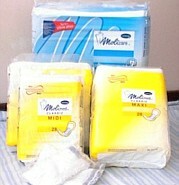 Affordable Branded names: Baby, Maternity and Adult products @ Rainbow Nappies. 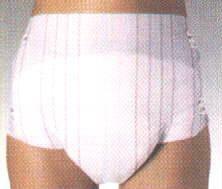 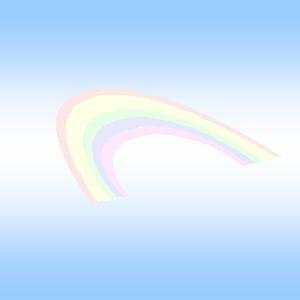 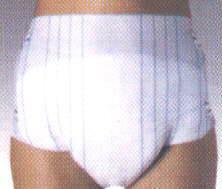 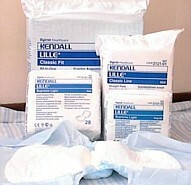 Rainbow Nappies, where your needs are met with quality and affordability. 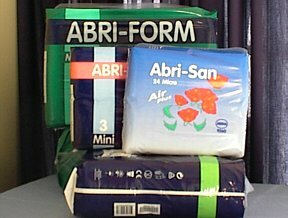 Please select a BRAND name below to view its products available.